Certified Laboratories offers a comprehensive range of analytical testing to meet your food microbiology and chemistry requirements all designed to bring your customers the level of comfort and security they expect (demand). Our microbiology analyses range from routine quantitative indicator tests, such Total Plate Count, Yeast & Mold , Coliforms and E. coli to specific qualitative pathogen tests including Salmonella, Listeria and E.coli O157:H7. The testing capabilities broaden with our scope of wet and instrumental chemistry tests. Helping you to determine Mycotoxin levels, Pesticide residues, Heavy Metals, and Filth. 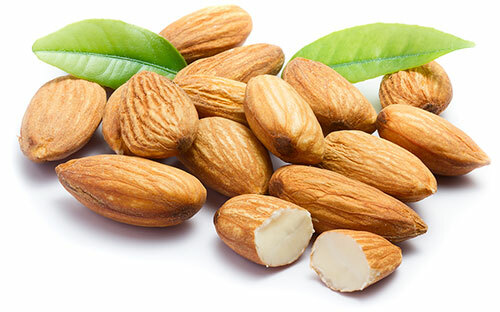 We are certified by the USDA for the Determination of Aflatoxins in Almonds under the Voluntary Aflatoxin Sampling Plan (VASP-PEC), to test shelled almonds for Aflatoxins using High Performance Liquid Chromatography. This is a small sample of our services that we perform on a routine basis, all intended to ensure the highest safety and quality of your food products from pre-harvest to the supermarket!